You are here: Home › Countdown to BRAVO! Twenty-four years ago, Bexley Education Foundation held its first annual Celebration of Giving which evolved into what we now call BRAVO! With wonderful Chairs, Co-Chairs and committee members over the years BRAVO! 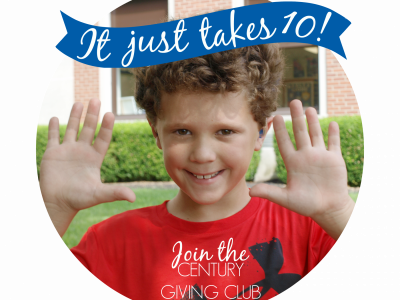 has become the BEF’s most important fundraising event – with proceeds funding classroom grants, teacher mini-grants and district-wide Impact Grants. Whether you purchase a sponsorship or ticket, donate or buy an auction item, help to create a children’s art project or participate in any way in BRAVO! 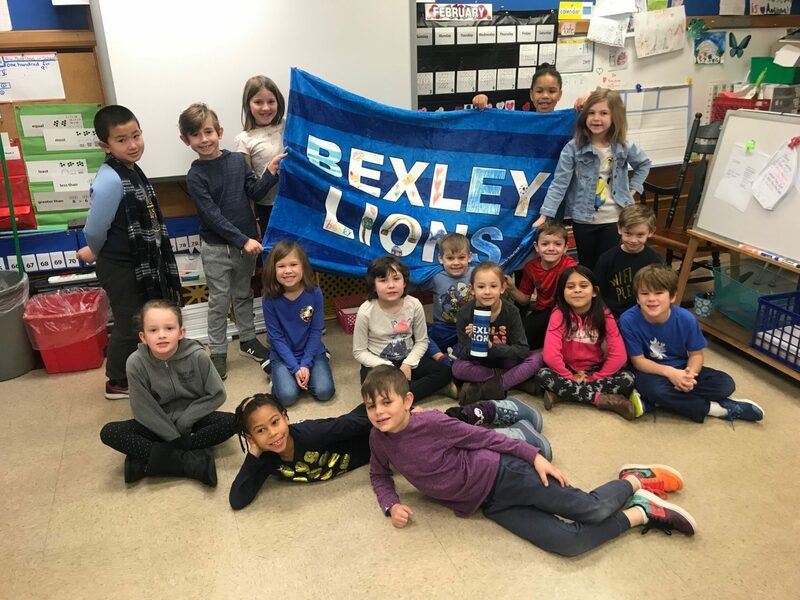 you are supporting the BEF’s work of enhancing excellence in the Bexley Schools. We invite you to come to this year’s Bexceptional BRAVO! on March 30 and walk the red carpet, enjoy the fabulous food at tasting stations from local restaurants, shop the variety of auction items, enjoy libations from the cash bars including the Bexceptional cocktail, and enjoy the music of the Big Rockin’ Blues’ Band. If that kind of an evening is not your thing, you can still support BRAVO! 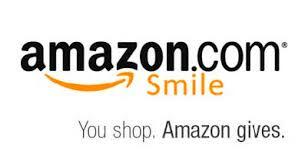 by bidding on auction items online from your mobile device, maybe while you put up your feet and relax from home! An Uuni word fired table top pizza making experience with champion pizza maker and Bexley Pizza Plus owner and Bexley alumnus, Brad Rocco. BRAVO! auction bidding opens March 23 at www.bexbravo.givesmart.com Advance, online ticket sales at $60 each end on Friday, March 29 at 3:00pm. Walk-in tickets at $75 each and will be available at the door. For more information about BRAVO! 2019, contact Wendy Hauswirth at wendy.hauswirth@bexleyschools.org.